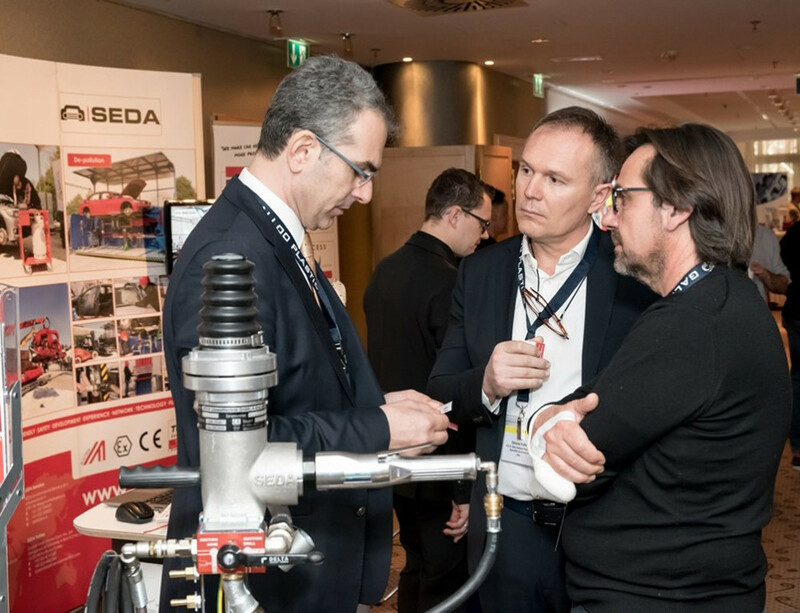 This year, SEDA-Umwelttechnik GmbH celebrates 20 years of developing de-pollution systems for end-of-life vehicles. 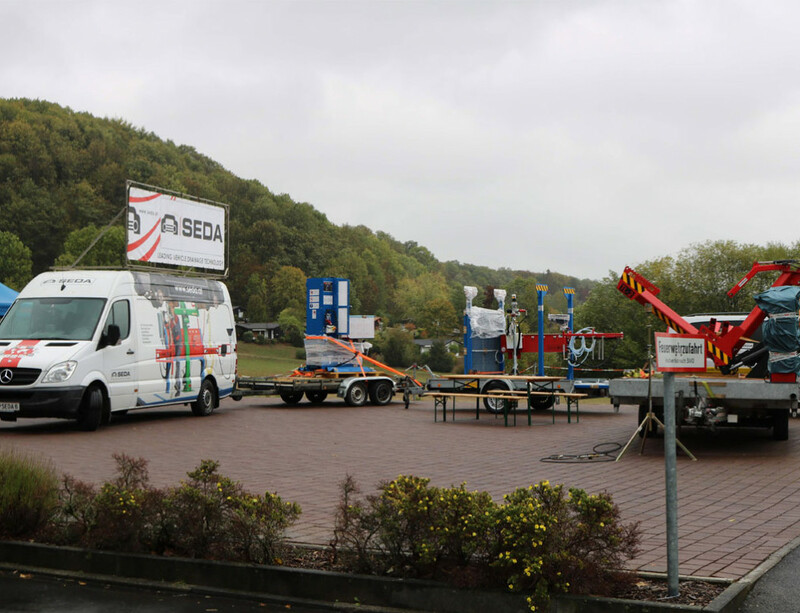 Therefore the company invited dismantlers from Germany, Austria and Switzerland to the headquarters in Kössen/Tyrol. Numerous guests accepted the invitation and met in the Tyrolean Mountains from 11. to 13. April. 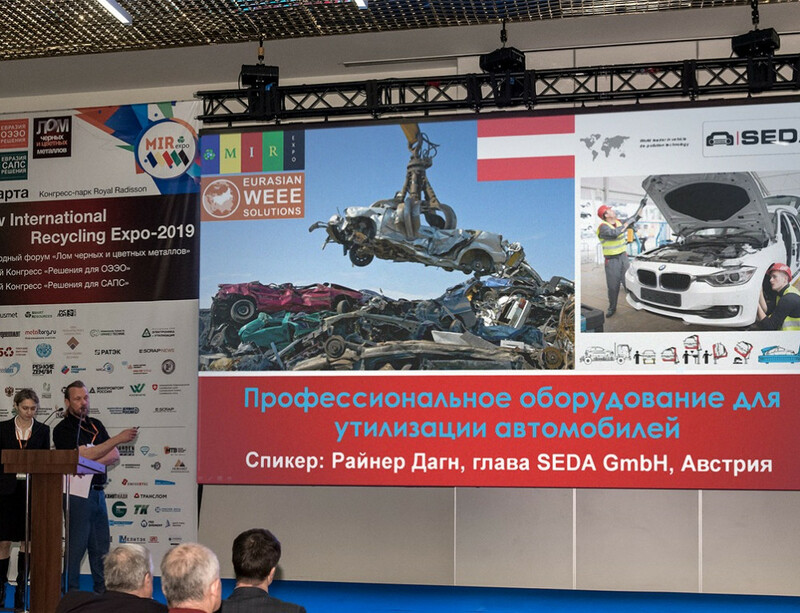 Apart from the celebrations, the exchange of experiences of the participants as well as the presentation of new SEDA products was the focus of attention. Additionally, interesting guest lectures were topics of conversation. 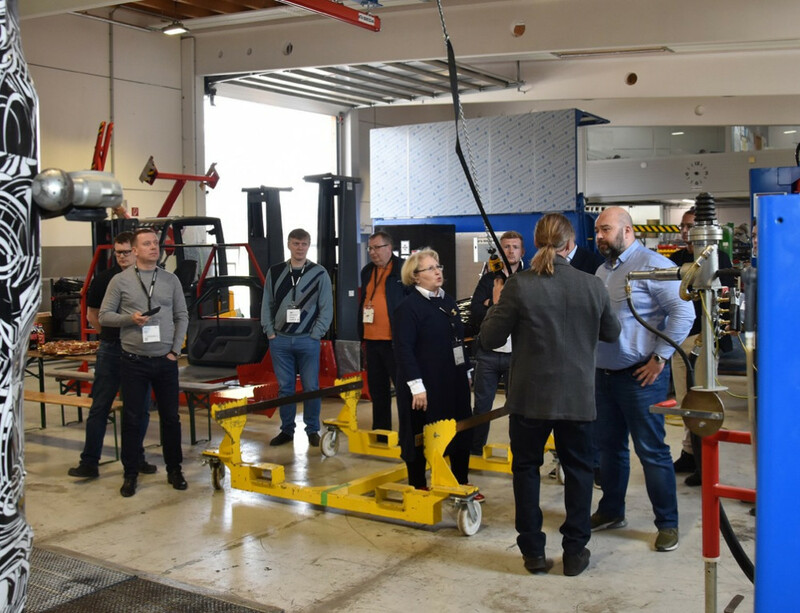 Guest lecturers Siegfried Kohl (Car-Dismantling Group of BDSV), Daniel Christen (Car-Recycling Foundation Switzerland) and Walter Kletzmayr (Arge-Shredder GmbH Austria) provided insights into the current status of the D-A-CH countries and took a look into the future. After a personal behind-the-scenes tour of the company and matchless anecdotes of SEDA founder Josef Dagn, the meeting ended with outstanding Tyrolean hospitality during dinner. On the next day, interested visitors had the chance to experience a remarkable tour through Kufstein, “The Pearl of Tyrol”. 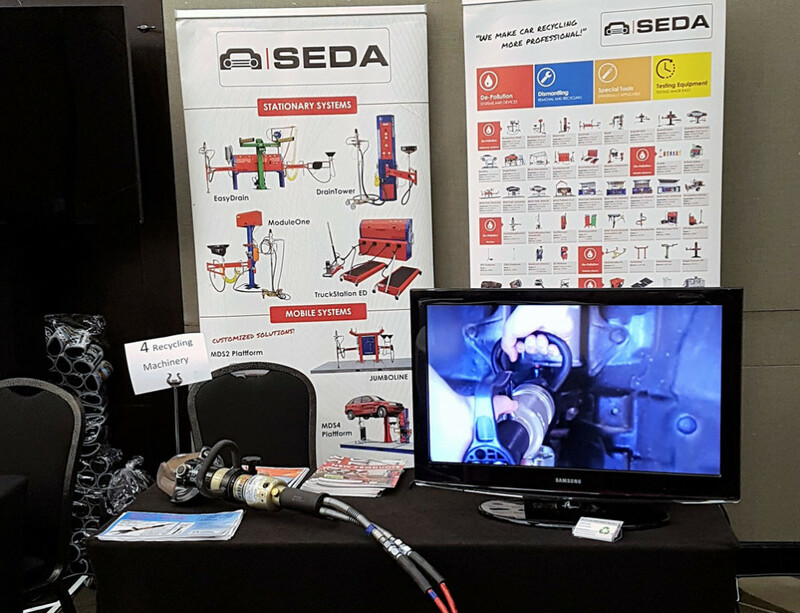 The dismantler meeting 2013 was a very successful event with the intention for resumption in future years.